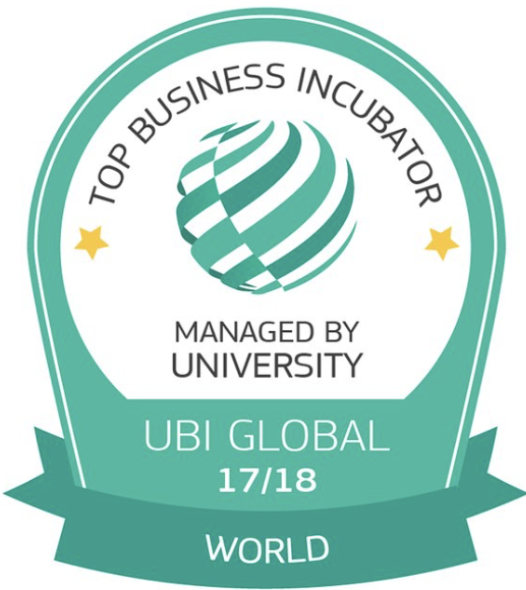 UBI Global has released its World University-linked Business Incubator and Accelerator Ranking and has placed the McGill Dobson Centre for Entrepreneurship in the eight position of the World Top Business Incubator – Managed by a University category. The bi-annual ranking recognizes business incubators and accelerators connected with a higher education institution that have achieved excellence in catalyzing startups and in fostering a broader ecosystem of innovation. The McGill Dobson Centre is among 259 finalists from 53 countries that were selected from 1,370 submissions. For Renjie Butalid, Associate Director of the McGill Dobson Centre for Entrepreneurship, this recognition is “a meaningful form of validation from our international peers” and “an inspiration to attain even greater heights in supporting McGill’s brilliant community of entrepreneurs and innovators”. The ranking follows on the heels of other milestones for the McGill Dobson Centre, which have included its relocation to expanded facilities on McTavish Street in fall 2017 and the announcement of a $2 million donation from the John Dobson Foundation to support its X-1 Accelerator program. Over the last decade, the McGill Dobson Centre has helped establish 125 active startups that employ over 1,200 people and have raised $110 million to date. As the hub for entrepreneurial activity at McGill University, its mission is to find, teach and develop world-class McGill entrepreneurs through initiatives such as the McGill X-1 Accelerator, the McGill Lean Startup Program and the McGill Dobson Cup. UBI Global released the rankings at the World Incubation Summit 2018 in Toronto, Canada on February 22. The full list is published online.